Itachi, dadeechi, lca-fan and 3 others like this. Itachi, Pundrick, dadeechi and 7 others like this. Because on twitter, he is just spreading his opinions, like everyone else, while in his researched articles, he tries to spread informations. Don't know, but given his rants on indigenous developments on twitter, I wouldn't take them as more reliable than what we know from IAF. The fuel limitation translated into lower endurance, which is one reason why IAF wanted the IFR capability in the FOC version, so it's not like we heared something new. Sancho, dadeechi, LonewolfSandeep and 1 other person like this. Sancho, Itachi, dadeechi and 4 others like this. Sancho, GuardianRED, Robinhood Pandey and 2 others like this. Meanwhile, VEM Technologies is in process of LCA's Center fuselage..
Sancho, Pundrick, dadeechi and 1 other person like this. kargil, 1971, 1965 everytime they have crossed borders (or LOC). just because they "may not" cross the border, does not mean we dont need Point defence for our interioirs. we cannot just concentrate on ofensives. 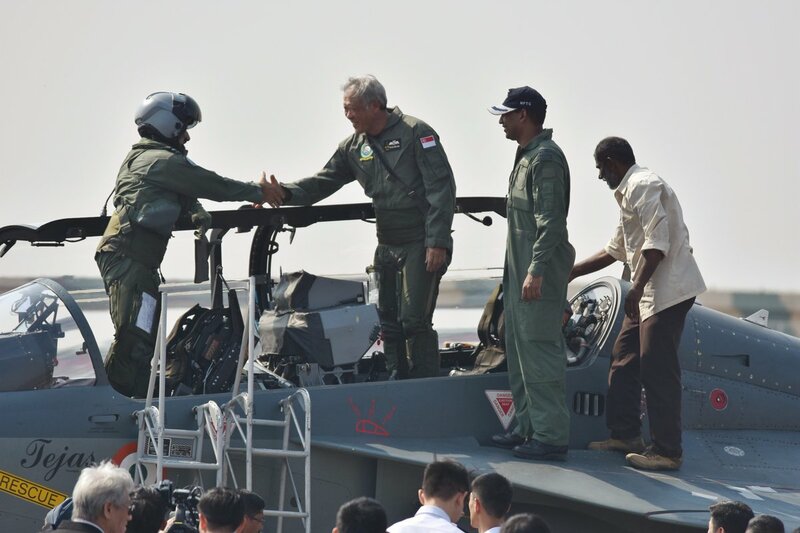 Singapore Defence Minister, Ng Eng Hen, on Tuesday became the first foreign dignitary to fly in the indigenous Tejas Light Combat Aircraft that is being inducted by the Indian Air Force. The half an hour sortie in a two-seater trainer version of the LCA took place at Kalaikunda air base where Air Vice Marshal A P Singh, project director for flight testing, at the Aeronautical Development Agency, took to the skies with the visiting minister. Earlier Jayant Sinha, minister of state for civil aviation went for a spin in a Tejas. 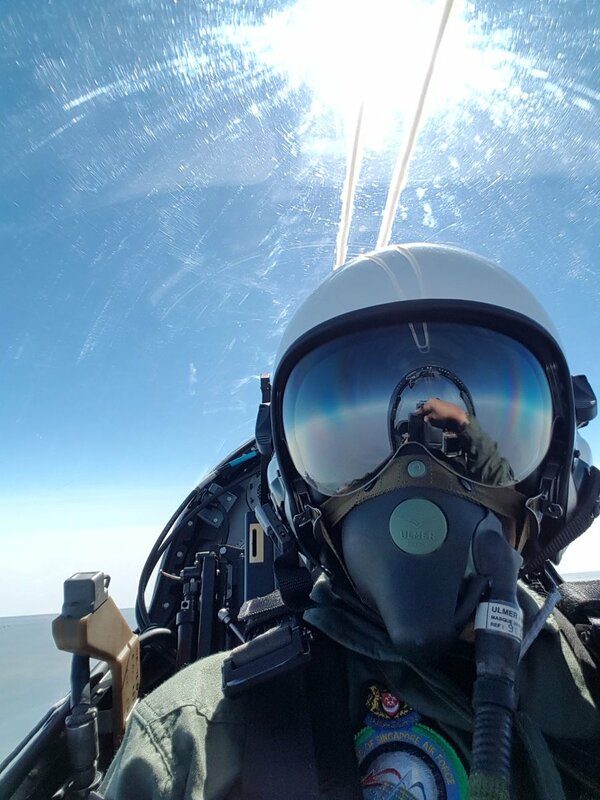 Reacting to his LCA flying experience, Hen said it was a smooth flight and Tejas was an excellent aircraft. "Privileged to be flown on the Tejas, India's own designed and manufactured fighter aircraft. A very good plane," Hen tweeted. Hen is scheduled to have an official meeting with his Indian counterpart Nirmala Sitharaman here on Wednesday. At the delegation level meeting, Singapore is likely to sign pacts with India to allow Singapore Navy practice live firing in the Andaman and to seek logistics support. India and Singapore signed two agreements in October 2007 and August 2008 for utilisation of Indian facilities by Singapore Air Force and Singapore Army respectively. In 2013 another agreement was signed to permit training of Singapore Army personnel in two additional Indian Army establishments. Being one of the smallest countries of the world - 704 sq km comprising 60 tiny islands and the big city - Singapore does not have adequate training establishments. It is the only country to which India offers this military training facilities. 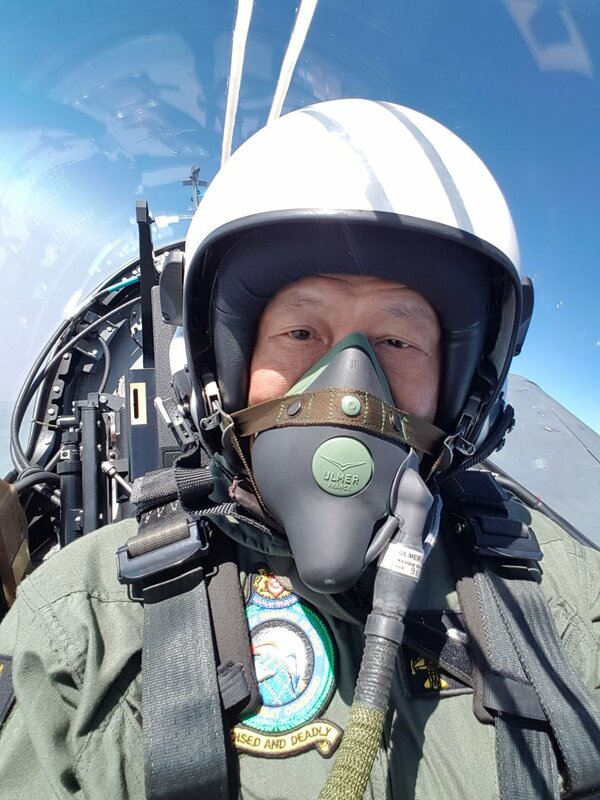 Singapore uses IAF's Kalaikunda base to train Royal Singapore Air Force pilots on combat skills using their own F-16D fighter planes. The practice is in place since 2007 and would continue as the agreement for training and exercises of Singapore Air Force in India had been extended up to October 2017. IAF is in the process of raising its first LCA squadron. Five tejas aircraft have so far been inducted in the 45 Squadron and more are coming. The Tejas flight by a foreign defence minister comes at a time when there are reports in a section of the media on the need to buy foreign-origin single engine fighter planes due to "multiple deficiencies" in the home grown fighter jet. Sancho and dadeechi like this. Kaveri engine, Astra BVR , Uttam AESA , SAAW, NGRAM, bhramos A are all in progress .. Guess all delta wings are the same all over. Moron. Angel Eyes, Agent_47, Shekhar Singh and 2 others like this.